Would you like a chance to win a beautiful Custom Spring Ring Toggle Bracelet from Waves of Gratitude? It’s super easy to enter- just become a fan of Waves of Gratitude on Facebook and you are entered to win. Now isn’t that simple? They would like to create a ripple effect of gratitude by reaching 10,000 Facebook Fans. I am entering to win the contest too! The blog who sends the most traffic to the Waves of Gratitude website between now and this goal is going to win a bracelet too! 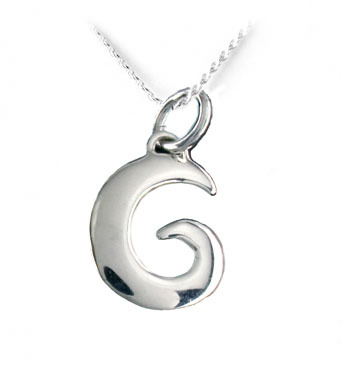 They are having another contest just for their Facebook Fans for a Gratitude Wave Pendant on Black Leather. This one ends April 30, 2010.